Elevating Brands Through Creative Collaboration. We tell stories; your stories. Snowy Peak is Denver’s premiere video production and animation company. Based in Colorado, we never take our lifestyle for granted.  Whether we’re skiing at a world-class resort in Vail, fly fishing outside Fort Collins, climbing Pike’s Peak in Colorado Springs, whitewater rafting near Buena Vista or riding a single track trail near Denver, we live the adventure Colorado brings us every day. We’re different. When it comes to video production, we take a strategic approach. We work with our clients to maximize their ROI by providing creative and strategic direction for how best to use the videos. Producing a great video is only part of the equation. Building the videos within a larger marketing campaign to drive customer engagement is our goal. We want the video to work for you… otherwise, what’s the point? 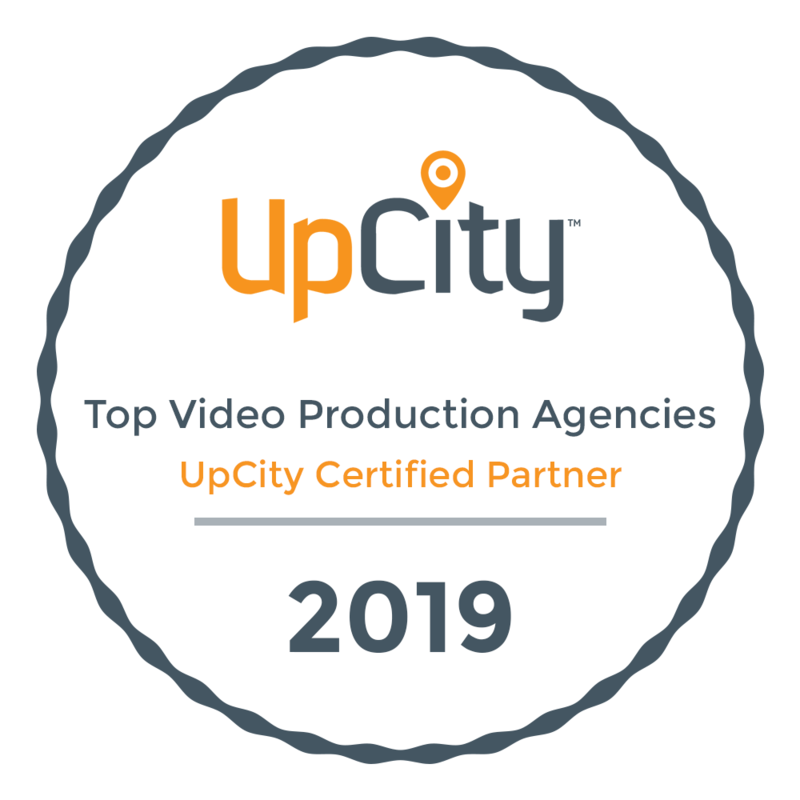 We are a group of talented creatives coming together from Broadcast Television, Advertising Agencies, Corporate Marketing Departments, and Consulting to share our collective knowledge and skills with our clients. Our philosophy is creative collaboration! We work with our clients; listening and working with their vision to help evolve and guide the creative, arriving together at the best strategy for the video campaign. Not every style of video fits every client, so we will never force our vision upon a client. We collaborate as an extension of your team, keeping your brand, messaging, and image consistent throughout the entirety of the campaign. We know not every client can afford to make a Super Bowl commercial! That’s why we work within our client’s budgets to maximize their investment and provide true High-Quality video production at every price point! We have found most people and businesses have extremely interesting stories and it’s our mission to tell them! From corporate video production to broadcast television commercials to social media videos, we specialize in bringing your voice to your target audience. We are extremely lucky and grateful to get to use this skill set to travel throughout Colorado, across the USA and even around the World. When you’re ready to share your story, let us know. We’ll be here to help. Life in Colorado doesn’t happen inside; we have a passion for all things outdoors. We camp, climb, ski/snowboard, fish, bike and more! Whether it’s the latest gear, an activity or a place, we love telling these stories in a cinematic and creative way. Snowy Peak can partner with your company to provide a wide variety of marketing services, from collateral to digital to video. We enjoy being an extension of your internal team. Whiskey, Craft Beer and Wine. Did we mention food? Whether it’s a great lunch on a rooftop or beers on the patio, our passion for Colorado lifestyle extends to the vibrant craft food and beverage industry. Our attitude is Creative Collaboration and we’re always looking for brands for which we share a common thread- an understanding, connection or objective. Let’s start a discussion—and celebrate your success—together as a team!